Most of the time when our website is not running fast and has problems we consider to upgrade to a new hosting but if we do not have a geek friend to tell us what is the best hosting for us we are lost in a multitude of choices that may be worst then our current provider. This is why we must get help from a professional service that can do the hard job for us. 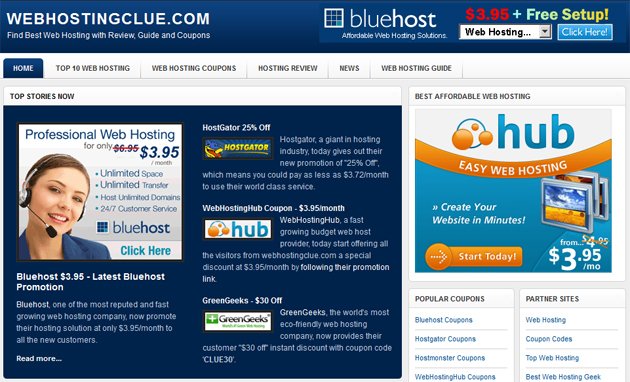 WebHostingClue.com provides one-stop shopping for Web Hosting services. 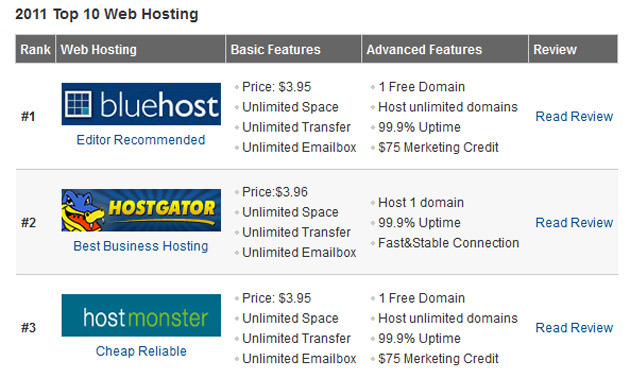 They offer a neutral site for comparing and purchasing hosting products. WebHostingClue.com will provide the comprehensive web hosting guide to help webmaster to figure out what kinds of web hosting solution they need. And from the supplier side, we also edit out a list of top web hosting companies based on the web hosting type and the relevant web hosting purpose to make the process to find an appropriate web hosting very easily. How is created top 10 web hosting? There are thousands of web hosts in the industry, but only very few of them could consistently deliver reliable product and excellent customer service at affordable price. Experienced web hosting editors from Webhostingclue carefully review and test hundreds of web hosting solutions, rank them based on the factors like price value, reliability & performance, customer service, and control panel. Top 10 Web Hosting listed are those who outperform their competitors during reviews, and represent the best and brightest of the current hosting world. In the list of top web hosting candidates, we look at their Price Value, Control Panel, Customer Support, Reliability and Speed. Each areas will be assigned with a rating of 1 to 5 (5 being best) by web site members and own professional Review Board. The votes are tabulated and double checked for accuracy and duplicates from the same person. WebHostingClue.com does not permit “Stuffing the Ballot Box” for a Web Host. Once the votes are tabulated, our Review Board will take a look at those top rated Hosts and visits their web sites to make the final determination. We do everything in our power to make objective evaluations of this “Top 10 Web Hosting” award winner. How does it look a review in detail? A web hosting review is very detailed and you can get all the info needed for that web hosting provider. 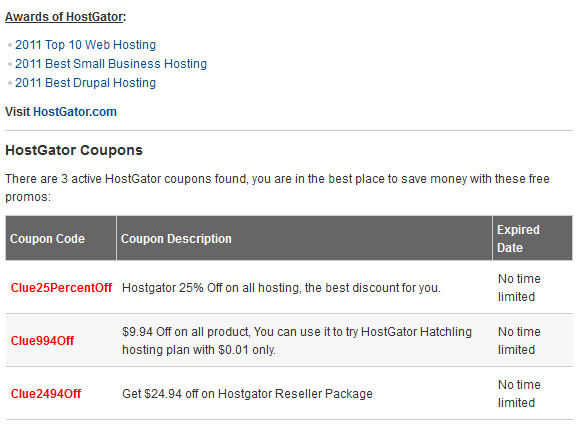 For example considering HostGator Review, we may see there are a lot of useful things presented. There is a short description of the provider along with a screenshot of their website. After that there are presented awards won by them. 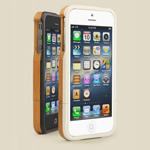 There is also a section with coupons that they offer updated with latest coupons. Another important part of the review is represented by the presentation of web hosting plans of that provider where you will find details about hosting types and prices.